Stepps Cottage is a holiday home with a garden, located in Colyford. The property is 43 km from Torquay and features views of the garden. There is a .. 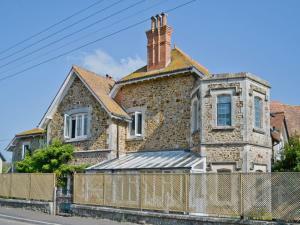 Situated on the outskirts of the coastal town of Seaton, Coastguards Cottage is located in quiet village of Axmouth. It offers free WiFi access for al.. Featuring free WiFi throughout the property, Woodmans Stoup is a holiday home, situated in Colyford. The property is 43 km from Torquay and free priva.. 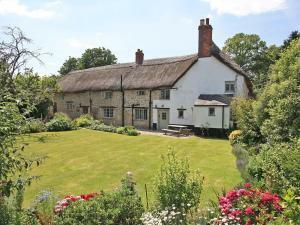 Featuring free WiFi, Swan Hill House offers accommodation in Colyford. Free private parking is available on site. The rooms have a flat-screen TV. So..
Set in private grounds, Swallows Eaves Hotel is a wisteria - clad hotel in the heart of the pretty village of Colyford. Wi-Fi is free throughout the b.. Situated in Seaton, this holiday home is set 42 km from Torquay. The unit is 33 km from Exeter. 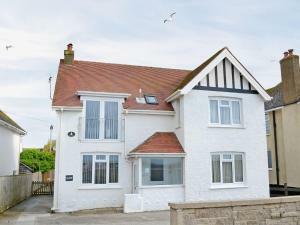 There is a dining area and a kitchen complete with a ..
Just 200 feet from Lyme Bay seafront, Beachcroft B&B offers seaside accommodation in Seaton. The Donkey Sanctuary and River Cottage HQ are within 8 mi..
Seaside is a holiday home set in Seaton in the Devon Region and is 42 km from Torquay. 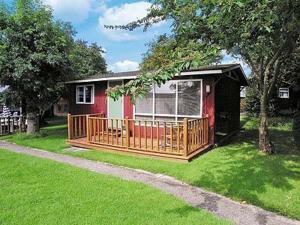 The unit is 33 km from Exeter, and guests benefit from free WiF..
Mayfield offers pet-friendly accommodation in Seaton. The unit is 42 km from Torquay. The kitchen is fitted with an oven. There is a private bathroom..
Mariners Beachside is situated in Seaton, 2 miles from Beer and 7 miles from Lyme Regis as well as from Sidmouth. Free WiFi is available and free priv.. 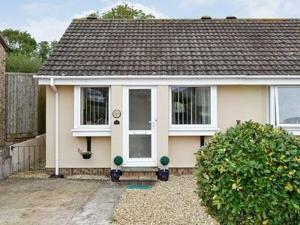 Located in Seaton in the Devon Region, this holiday home is 42 km from Torquay. 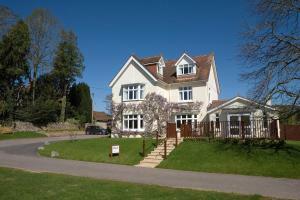 The property features views of the garden and is 32 km from Exeter. Fr.. Located in Seaton, 41 km from Torquay, Pebbles b&b features a children's playground and sun terrace and is just 180 metres from the sea. 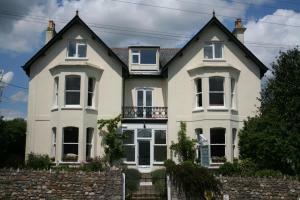 There is a bo..
Holmleigh House Bed and Breakfast is situated in Seaton, 41 km from Torquay. Every room includes a flat-screen TV. Some units include a seating area .. 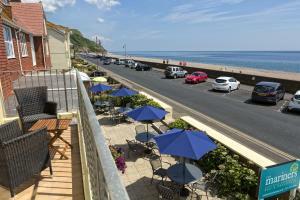 Situated in Seaton in the Devon Region, this holiday home is 42 km from Torquay. 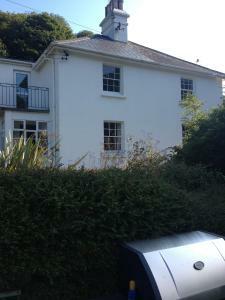 The property features views of the garden and is 31 km from Exeter. .. 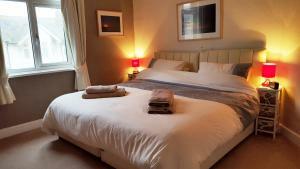 Located in Colyford, Ashley'S offers self-catering accommodation with free WiFi. The unit is 42 km from Torquay. A dishwasher, an oven and a toaster ..